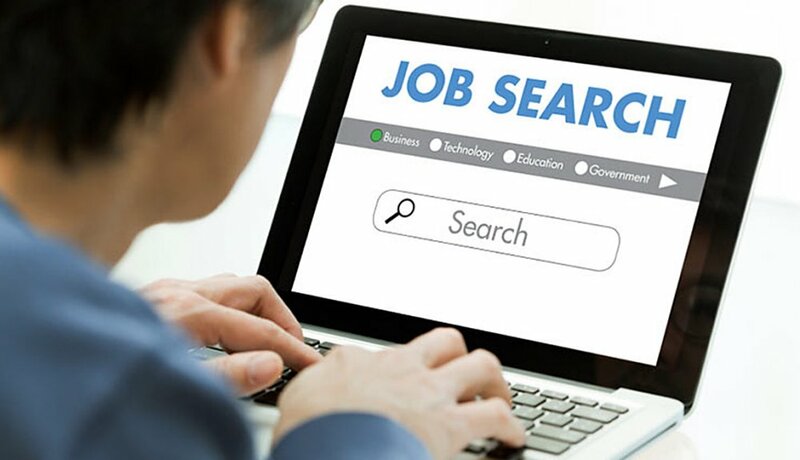 Everyone knows there is an overwhelming amount of information available online that can be used in a job search. Most people, however, don’t think of any individual website or online tool about information outside of the primary function for which it was designed. Thinking ‘outside the box’ about the information available to see what other valuable use it might provide for you can be a great way to get ideas and useful data for your search. I’ve written about some of these in various articles before, and adding additional ideas here. Whenever you go to a site for information… consider creative ways the data might be useful for you. Google. Everyone knows Google can give you access to virtually anything available online. However, few job seekers realize some things that may be valuable to them. Look for companies that are posting several jobs, even if those jobs are not in your field. Where there’s smoke there’s fire! LinkedIn. LinkedIn is the premier networking tool to find contacts you need in companies you’re interested in pursuing. There are a number of other ways this powerful tool can help you better define and pursue the perfect job as well. Facebook / Google+. Everyone understands how Facebook helps you connect to family and friends, but often miss how it’s a great tool to expand your job search networking. Connect individually with all your Facebook and Google+ friends to let them know you’re interested in contacts and job leads. These, and many other ideas can be great, outside the box ways to use online tools. Get creative… of all the information you look at online for your job search each day… what other information can you glean from it? Add additional ideas in the comments section below! I got a contact name, how do I reach them? Not enough connections on LinkedIn to make it useful? No problem!